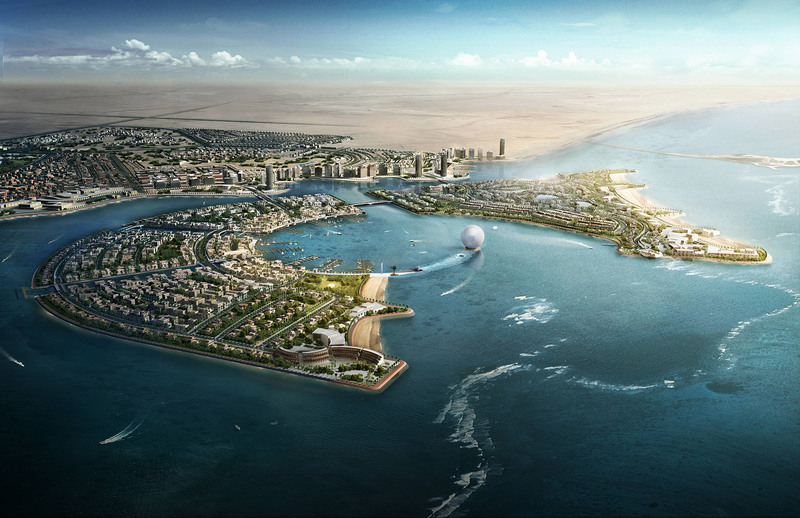 In 2011 Thomas Emde and his team developed a concept for a national architectural monument in Lusail, Qatar as part of an international architectural competition. 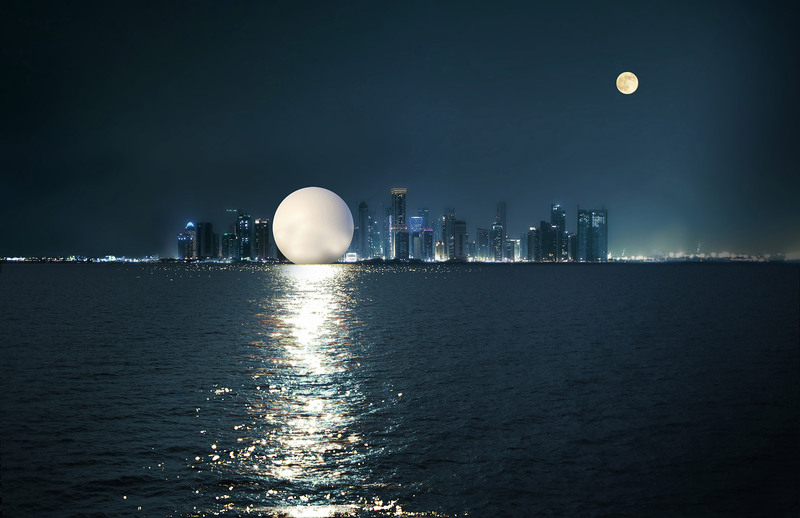 As a symbol for the sun and light, an oversized pearl is placed in the center of a circular bay in front of the redesigned city of Lusail. 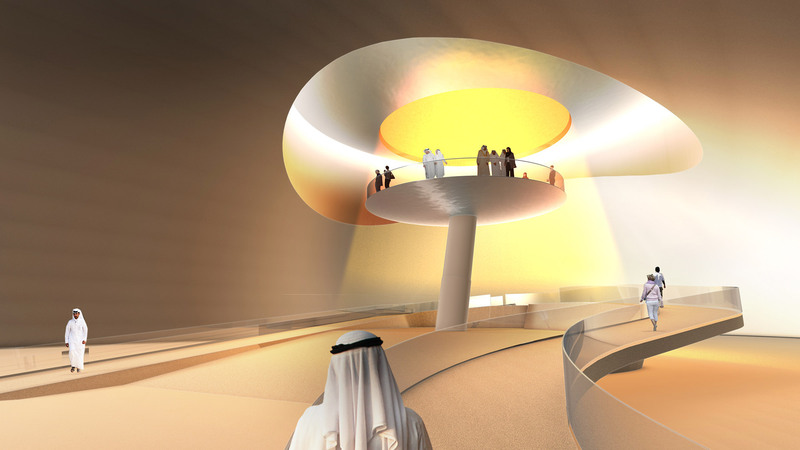 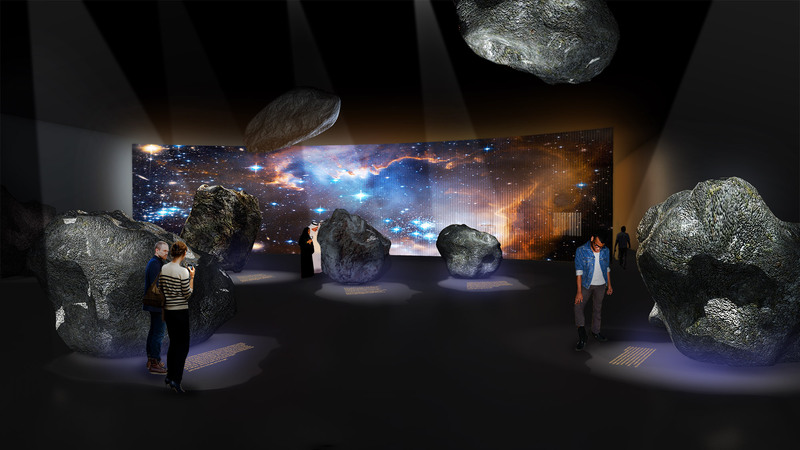 The interior of the pearl offers the visitor the opportunity to perceive the individual spectral colors of the sunlight. 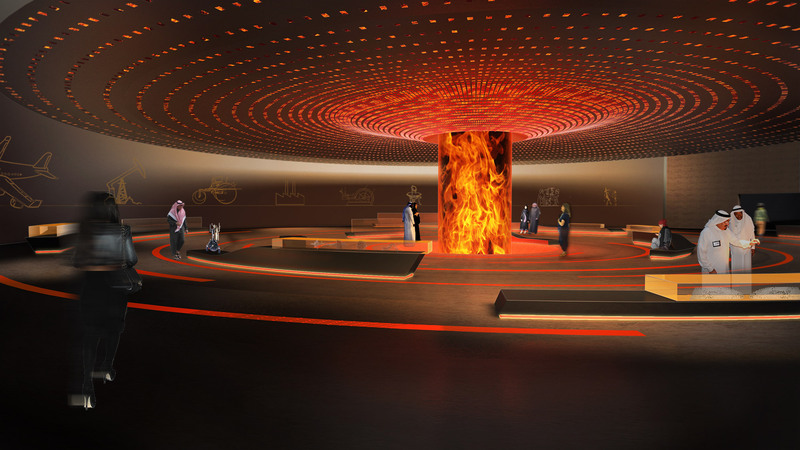 The innovative, spherical building is connected to the mainland by an energy museum under the sea.